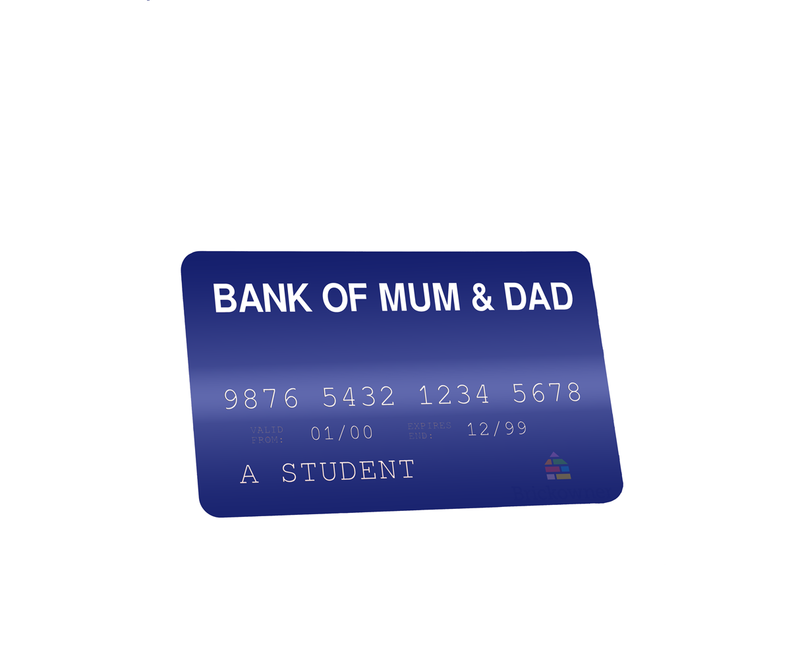 In Part 1 of our blog on the Bank of Mum and Dad, we discussed how the BOMAD is used for investing in property. Funds are lent to help young people get a mortgage and take a step onto the housing ladder. However, the BOMAD has several pitfalls. Loans come with unclear terms; affordability testing done by mortgage lenders is skewed, and there could be hidden costs involved (including some non-financial ones!). Furthermore, a slowdown in house price growth makes earning returns from owning a home a much less safe bet. As the financial norms of property change especially from an investment perspective, the time has come for future homeowners to question the norms of saving for and buying a property. Is buying a home the best use of funds? Instead of borrowing from BOMAD to own property, how about using those funds to invest? Before we crunch some numbers, let’s talk in broad, stylised facts. Rent payments are generally higher than mortgage payments. However, a deposit on a mortgage is a considerable expense (it’s here that the BOMAD often play a part). Moreover, investing in property can give strong returns. We’ll assume that each investment will last 20 years; after that, you either sell the house you bought or exit your investments. If so, working with a roughly average mortgage, a roughly average rent and assuming a 12% return on an investment, we find the total returns from investing to be over three times the returns from owning a house. Your £18,000 loan from the BOMAD is either put towards a deposit or invested. However, since rent is probably more expensive, some of your funds for a deposit must be used to cover the extra expense. This leaves your investment principal smaller than your deposit amount. Also, over the 20 years, you will, according to our assumptions, pay more in rent than you would have done in mortgage payments. This might make homeowning seem more attractive than investing. However, remember that when you sell after 20 years, your return could be much lower than what is available on investment. The significant advantage of investing is that your funds should be more productive. If you invest in projects managed by professional, experienced developers and managers, your funds (not to mention your time) will likely go much further than if you had spent three months battling with your local council over building a front porch or waiting half a year for the right property to become available to buy. So, with our assumptions and average expenditures, we calculate total net returns after 15 years to be over £200k from investing, versus under £60k from homeowning. Now let’s also take into account the other costs of using the BOMAD to buy a house: you would be able to pay back the BOMAD more easily when earning cash income from your investments and there would be no uninvited house guests popping in (note: this last point especially is far from guaranteed!). Of course, owning a home is a different experience to investing. Depending on your needs, taking out a mortgage may be the best option for you. However, even with BOMAD contributions, young people are finding it increasingly difficult to get onto the housing ladder. This begs the question: why not try something else? Our rough analysis suggests that investing that money from the BOMAD could be worthwhile. If investing is a desirable option, why don’t more young people use their BOMAD loans to invest? Until recently, it simply wasn’t an option. Investing in property, through equity or debt, has generally been unavailable to individual investors since it was infeasible for developers and managers to coordinate many individual investors. However, new technology has allowed individual investors to invest smaller amounts in a variety of different opportunities, allowing them to access returns that were only previously available to wealthy or corporate investors. Technology, therefore, has widened the opportunities for BOMAD borrowers.